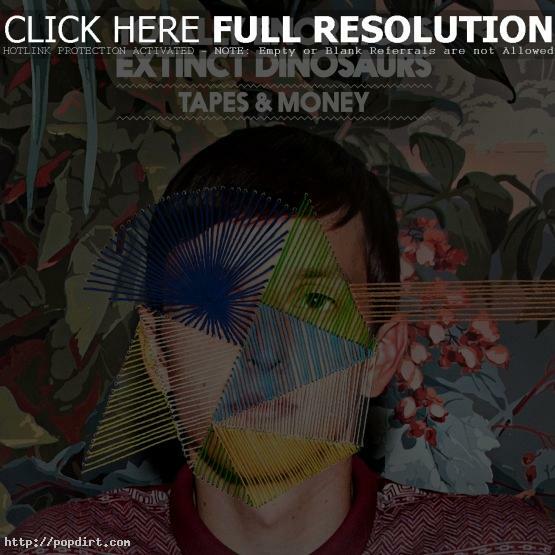 Orlando Higginbottom’s project Totally Enormous Extinct Dinosaurs is out with the new single ‘Tapes & Money’, released on the April 2nd. A remix package is to be announced soon. Listen via YouTube below.